Self-care is crucial for our physical, emotional and mental well-being. It’s the key to being effective in all areas of life. Book your reset today. Do it for yourself, for others in your life, and for the world. Become who you were created to be. Officially, the last weekend of summer, when temperatures are starting to fall, yet warm enough to go for a swim or afternoon hike. Mother Nature’s transition into Fall is the perfect time to transition into your best self! Get ready to say hello to the new and improved YOU 2.0! Fall in the desert. There's nothing quite like it. Cool breezy mornings and warm sunny days. Join us during this special time of year for the most transformative weekend of your life. Let go of the past and connect with who you were truly meant to be. And bonus! It's a federal holiday on Monday, allowing for easy travel. Whether you're single or coupled up, we've got where you need to be Valentine's Day weekend! What better gift to yourself and a relationship than a healed heart and mind? It’s time to create the life you desire and deserve. The modertate temperatures and breathtaking views are a perfect mid-winter break. And bonus! It's a federal holiday on Monday, allowing for easy travel and reentry into the world. Spend three nights at an impeccably styled mid-century jewel on 2.5 acres of stunning piñon and juniper studded Mojave desert. 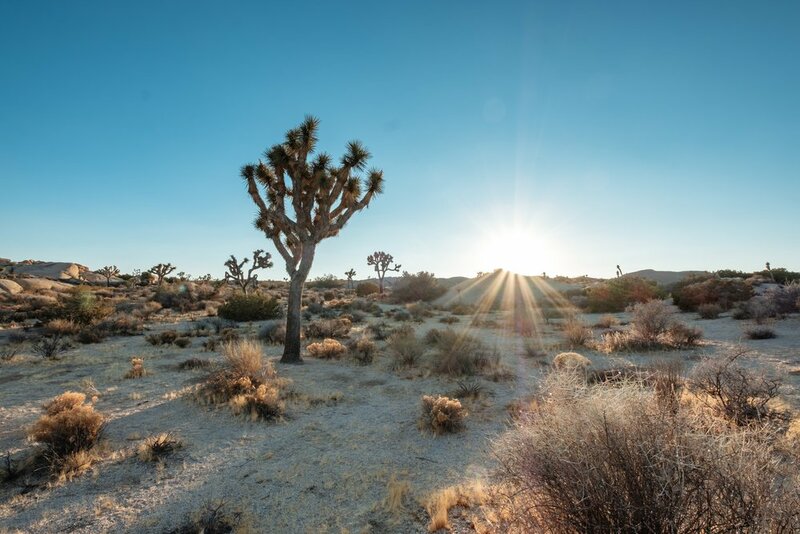 Up the road from the property is the boundary of Joshua Tree National Park. Nature, with all the modern amenities: Internet, pool, yoga studio, fire pit, and more. Like a guided meditation, you will be led into the deepest parts of YOU to gain deeper self-insight, release old patterns and blocks, and take a quantum life leap. Group hypnotherapy is not only a powerful journey of healing and self-discovery, but it's a lot of fun, too! No previous experience necessary. Breath = Life. Learn conscious, active breathing techniques to master your breath and center your mind for self-care. Part meditation, part listening exercise, sound baths are healing musical performances that deeply effect both the physical body and the subtle energy body to help heal depression, anxiety, chronic pain, and insomnia, and to deepen soul connection and to spark creativity. Awaken your body and mind to gain instant gratification and creating lasting transformation. All levels welcome, no previous experience necessary. Morning Mindful Hatha Yoga and evening Restorative Yoga are included. An ancient ceremony that employs fire for the final release of what no longer serves you so that you can make space for something new and better. A unique, up-close opportunity to see and experience the beauty and majesty of the National Park. Incredible rock formations and panoramic landscapes await you. Easy to moderate 1.5 mile hike. 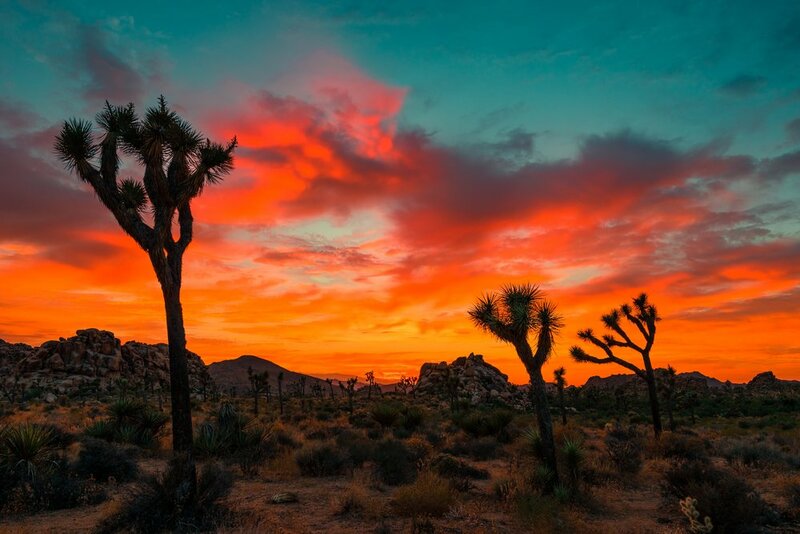 Swimming, Wildlife watching, Stargazing, Journaling, Rock climbing, Photography, Relaxing by the fire pit, Enjoying spectacular sunrises and sunsets, Exploring the local town and world-renowned Joshua Tree National Park, Couple's intimacy building exercises, and so much more.